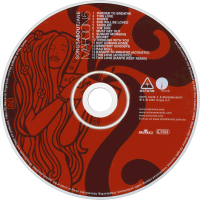 Songs About Jane is the debut album of American pop rock band Maroon 5, released June 25, 2002 on J Records and Octone Records. The album became a sleeper hit with help of five singles that attained chart success, including the Billboard hit "Harder to Breathe" and international hits "This Love" and "She Will Be Loved". It was re-released on October 14, 2003, and by the end of 2004, had reached the top-ten of the US Billboard 200 chart. Songs About Jane had sold nearly 2.7 million copies by the end of 2004 and has been certified multi-platinum in sales in several countries. All but one member of Maroon 5 had been members of a previous Los Angeles band called Kara's Flowers which released an album called The Fourth World in mid-1997 on Reprise Records with little success. Kara's Flowers left Reprise Records in 1999 and with the addition of guitarist James Valentine became Maroon 5. The band played show case gigs in New York City and Los Angeles. Singer and guitarist Adam Levine credited the interim with influencing the band's new style in an interview with VH1. "During the time between our record deals, I spent a lot of time in New York where I was exposed to an urban and hip-hop culture in a way that had never happened to me in L.A. It turned me on to an entirely new genre of music which has had a profound impact on my song writing." The band signed with Octone Records, a New York independent label with distribution through BMG and an artist development deal with Clive Davis' J Records. 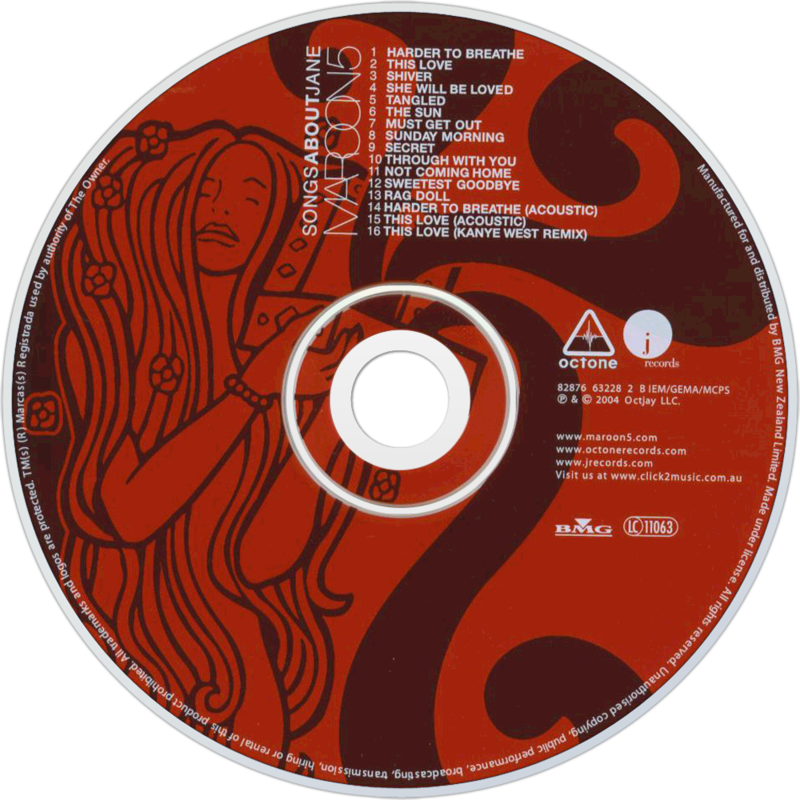 The band recorded Songs About Jane at Rumbo Recorders in Los Angeles with producer Matt Wallace who had also produced with Train, Faith No More, and O.A.R.. Production was handled primarily by Wallace, with Mark Endert mixing with additional production for "This Love"